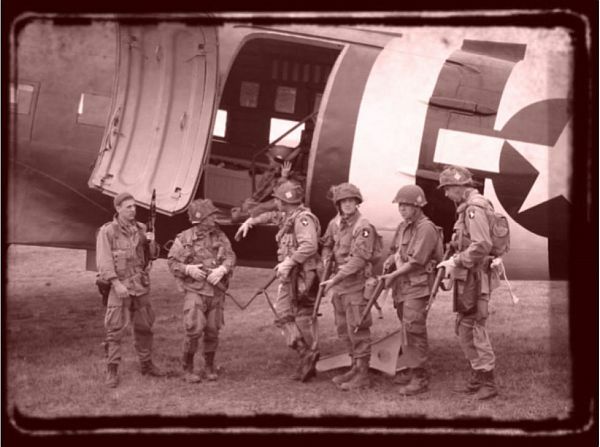 529 Normandy Jump 2019 - Airplane Geeks Podcast - The weekly audio podcast that explores and expands your passion for aviation. CJ Machado is doing an outstanding job preserving the memory of our veterans through all of her efforts. Having known her personally for a couple years now, her patriotism and love for this country are simply unquestionable. 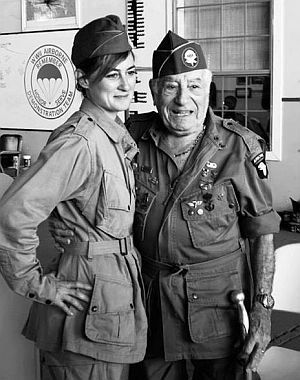 Her film project “The Forgotten Hero” showcases the little-known efforts of Captain Royce Williams (USN ret) who as a lieutenant flew the Grumman F9F Panther jet fighter during the Korean War, and in November of 1952, engaged and shot down four Soviet MiG-15s in the Vladivostok area. During her research for the project, CJ immersed herself in US Naval aviation, surrounded herself with people who were involved back in the day, and left no stone unturned in her quest for the utmost in accuracy to the original event. 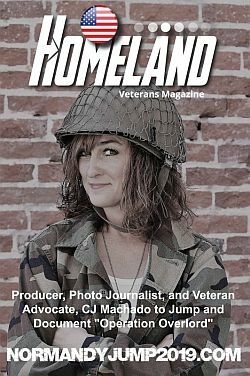 CJ Machado has delved into the story of the US Army Airborne units of World War II with the same level of enthusiasm, and there is no doubt that her forthcoming documentary “Normandy 2019” will be equally as detailed and well-represented.